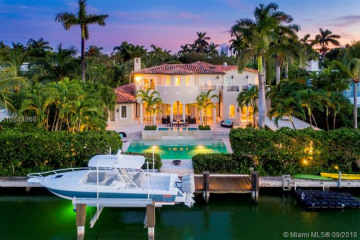 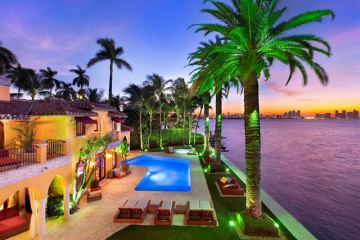 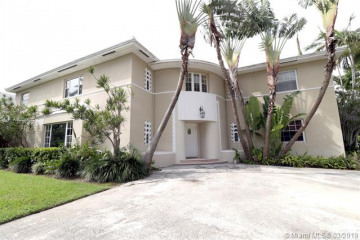 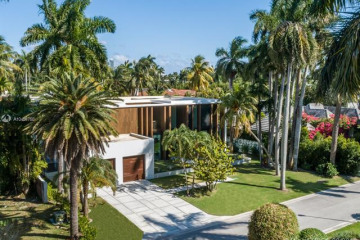 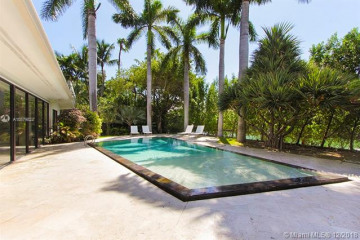 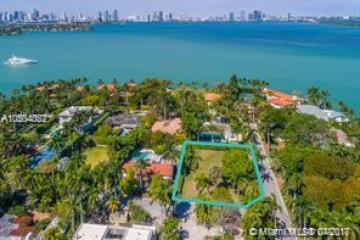 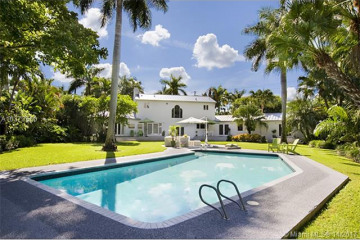 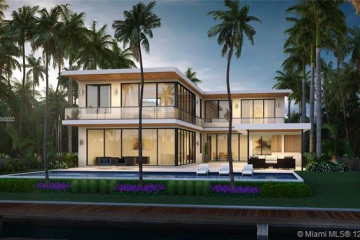 One of Miami Beach’s most desirable neighborhoods, Sunset Islands real estate boasts the closest single family residence proximity to South Beach. 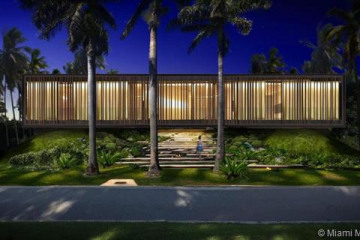 Sunsets I and IV are directly accessible from North Bay Road, which connect to Sunset II and III respectively via Sunset Drive. 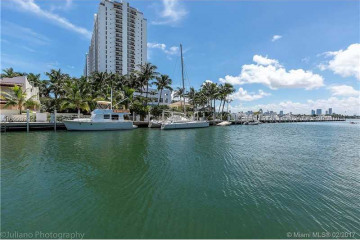 Situated directly on Biscayne Bay, the Sunset Islands boast some of the best waterfront views and direct bay access in the area. 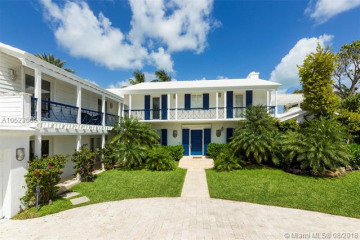 Though located on the beach, the Sunsets maintain that small community, neighbor-friendly atmosphere. 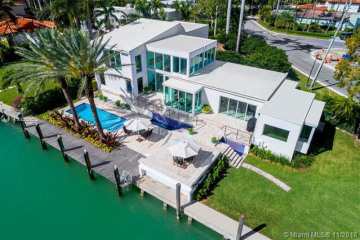 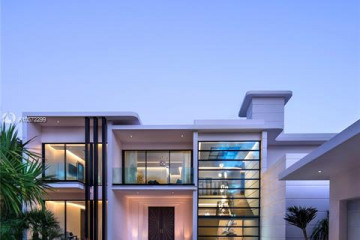 Ideal location, stunning views, and waterfront access make property highly sought-after, resulting in record-breaking sales and high price points.